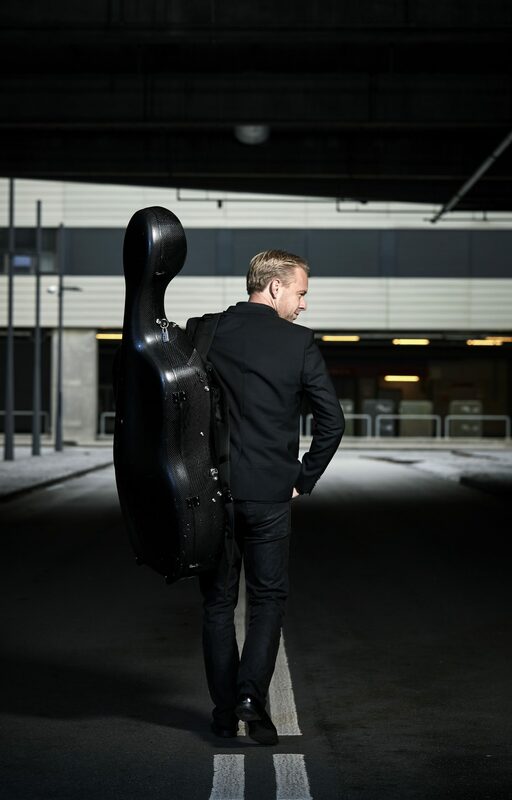 Henrik Dam Thomsen divides his time between his position as First Principal Cellist with the Danish National Symphony Orchestra, a busy schedule playing solo and chamber music concerts, and teaching at the Royal Danish Academy of Music in Copenhagen. Henrik has continued to live up to this praise, as his large discography testifies. His 2004 release of music by Kodàly and Brit- ten (Chandos Records) was nominated for a Danish Music Award in the category of Best Solo Recording and received numerous excellent reviews in the international mu- sic press. In 2006, his recital recording with pianist Ulrich Stærk was CD of the Month in international string magazine The Strad. In 2009, Henrik released ”Live at the Tivoli Concert Hall” – a DVD/CD box set, again with pianist Ulrich Stærk as well as the Danish National Symphony Orchestra conducted by Thomas Dausgaard. 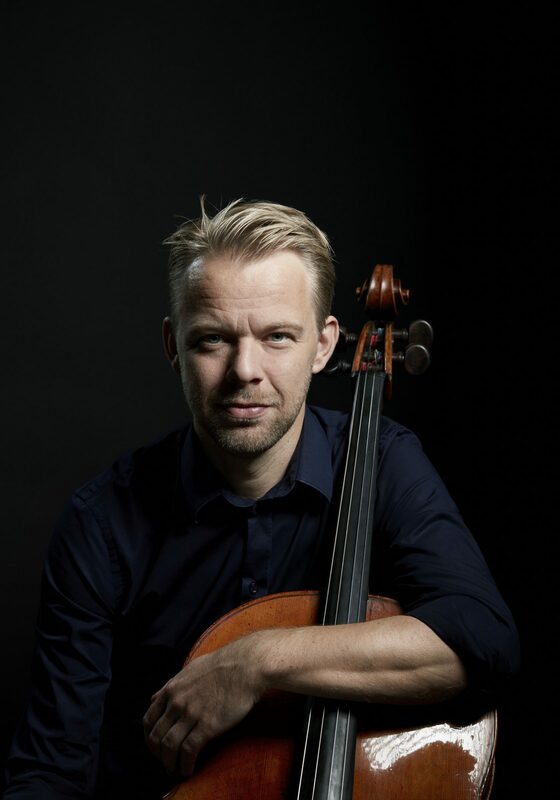 Henrik is influenced by both the distinguished Scandinavian cello tradition and some of the international cello world’s most important icons. He studied in Copenhagen, London, and Bloomington, Indiana (USA), with Morten Zeuthen, Torleif Thedéen, William Pleeth, and Jànos Starker. He has played numerous concerts at festivals through- out Europe, the U.S. and Asia, both as a soloist and as a chamber musician, including with the Sartory Quartet and the Copenhagen Cello Quartet. Henrik Dam Thomsen has also distinguished himself as an improviser and has performed with an array of Danish and international jazz stars. He appears on a large number of award-winning film scores, notably for several films by auteur Lars von Trier. In 2016 Henrik Dam Thomsen was the first artist to release an APP-album. Again in collaboration with pianist, Ulrich Stærk and titled “More french pieces”.